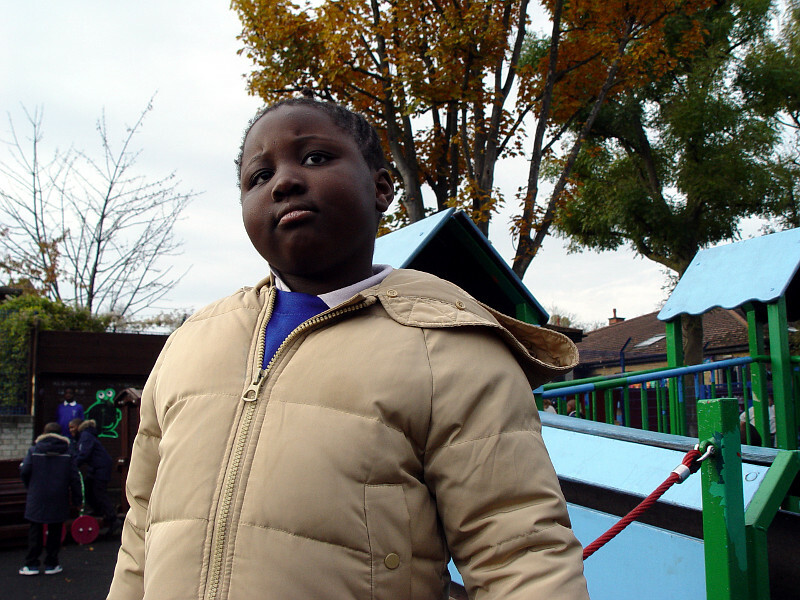 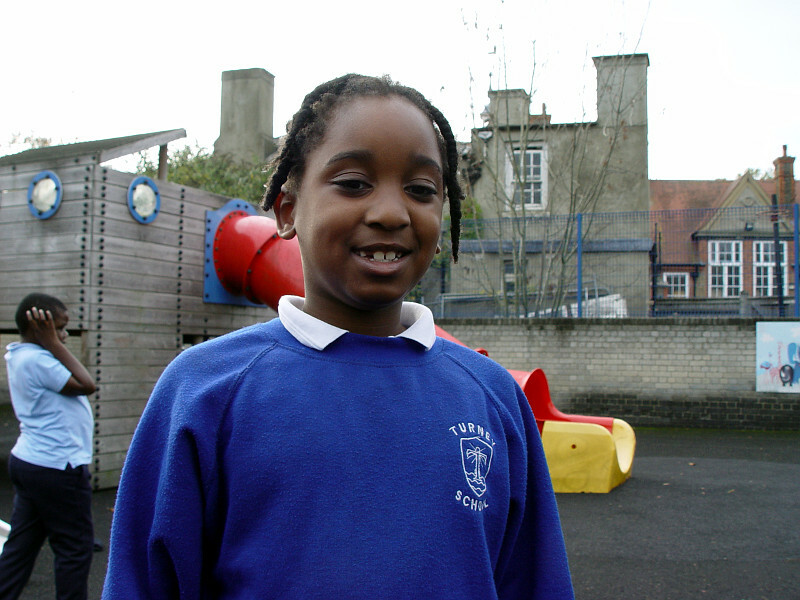 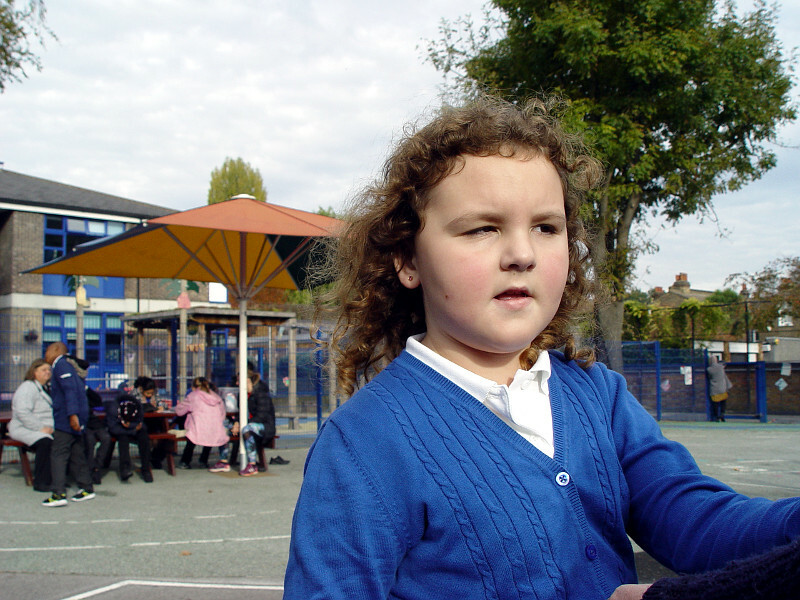 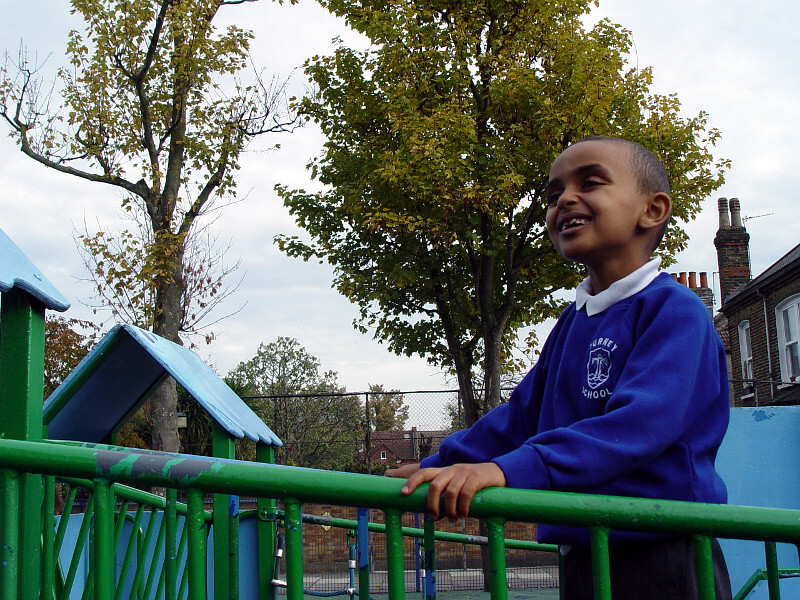 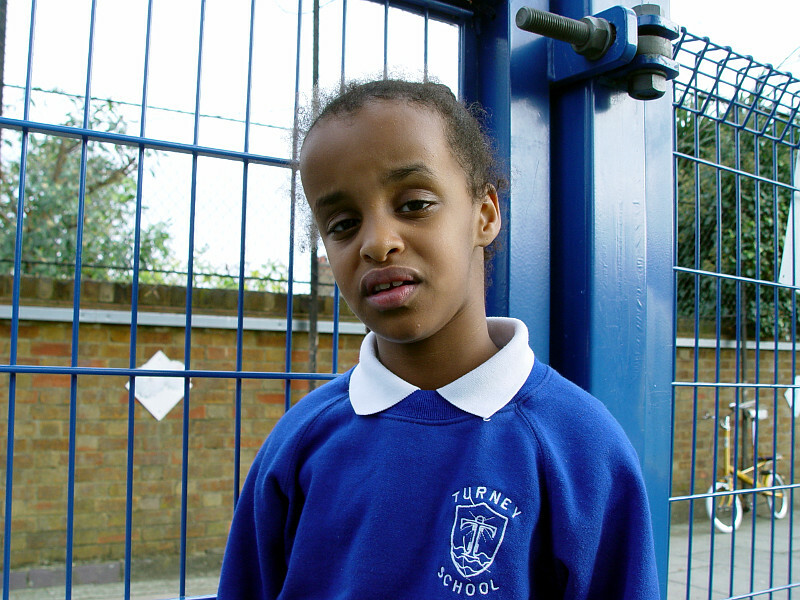 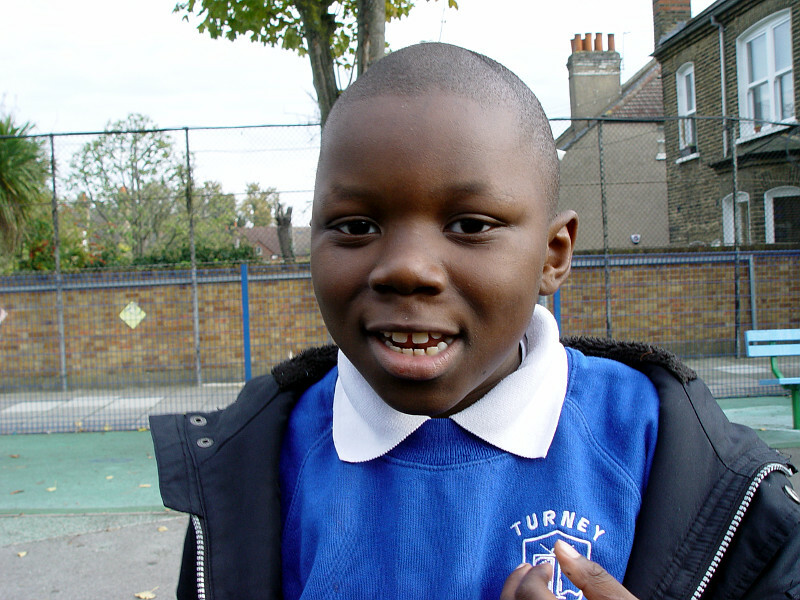 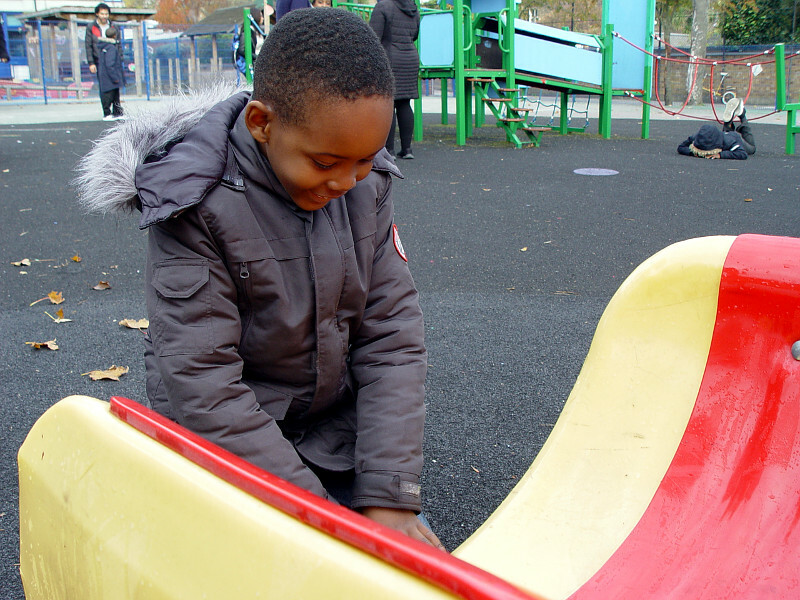 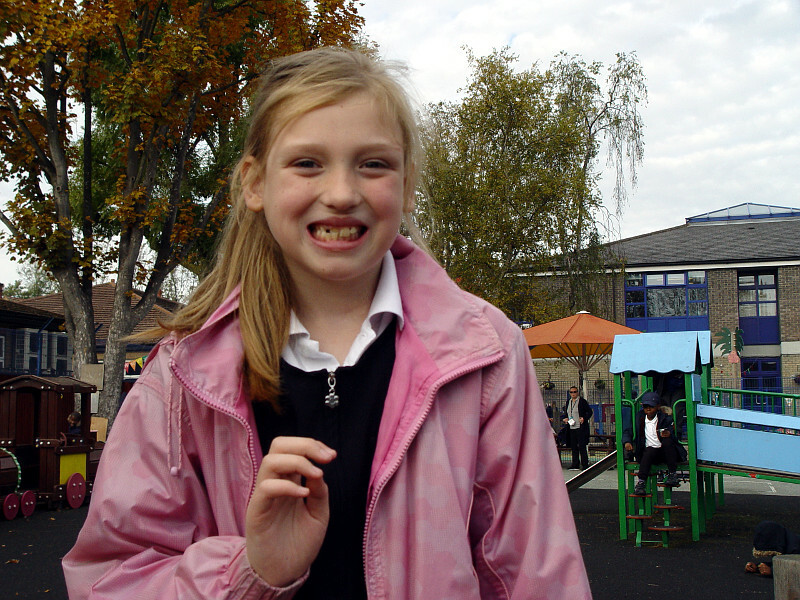 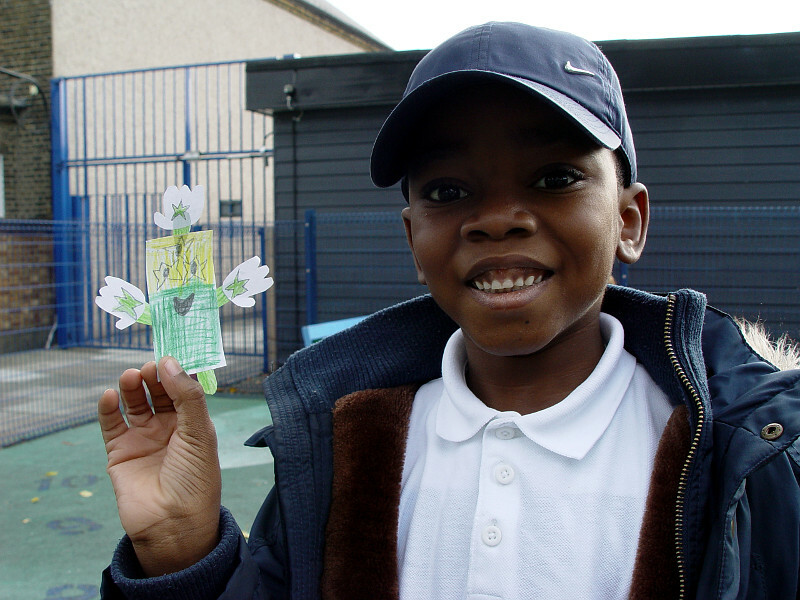 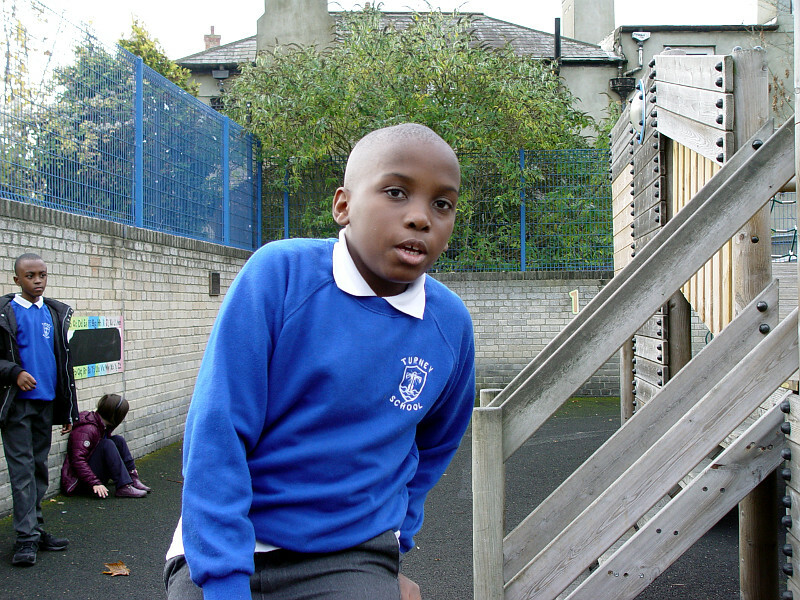 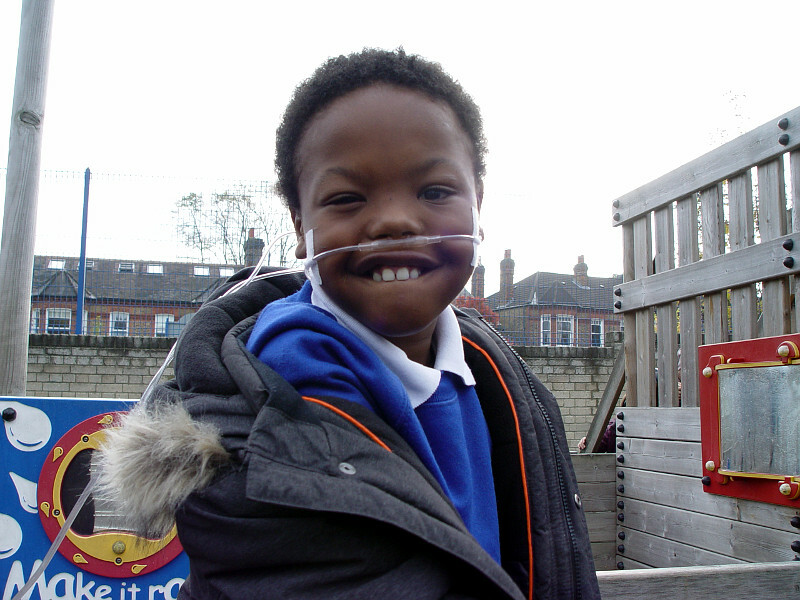 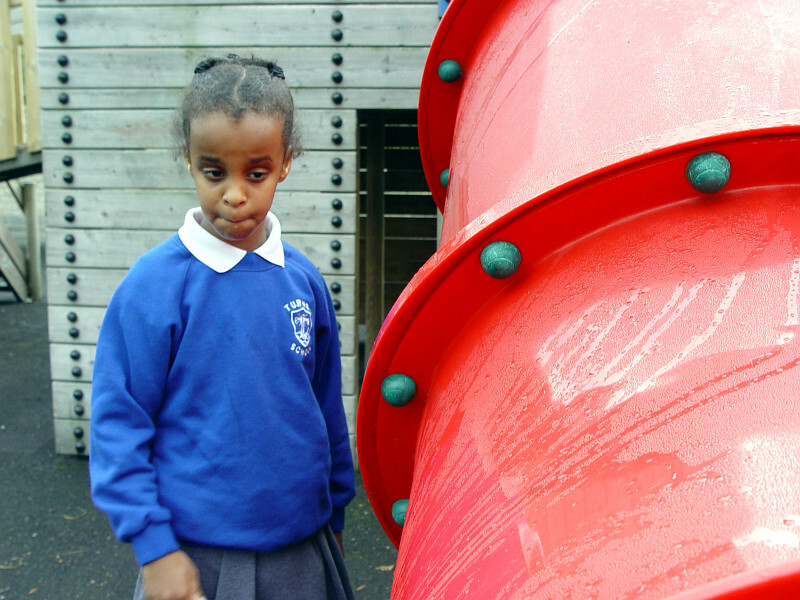 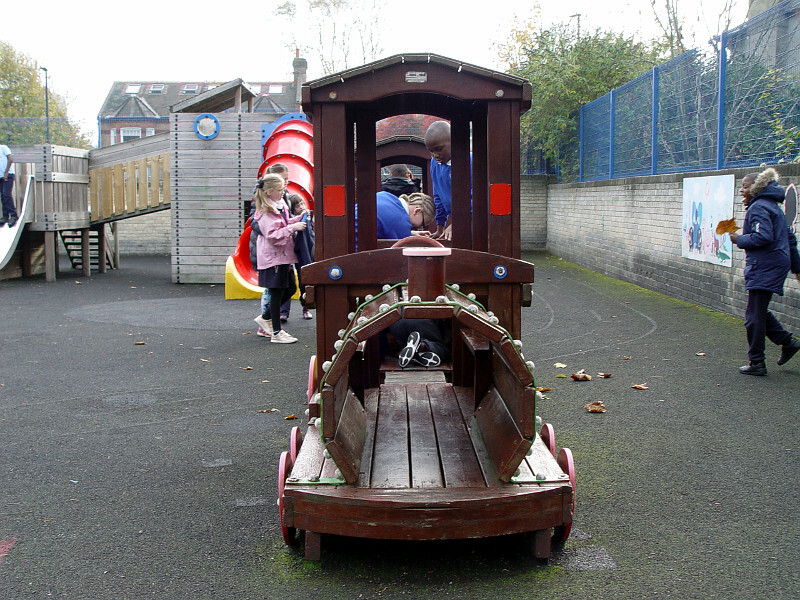 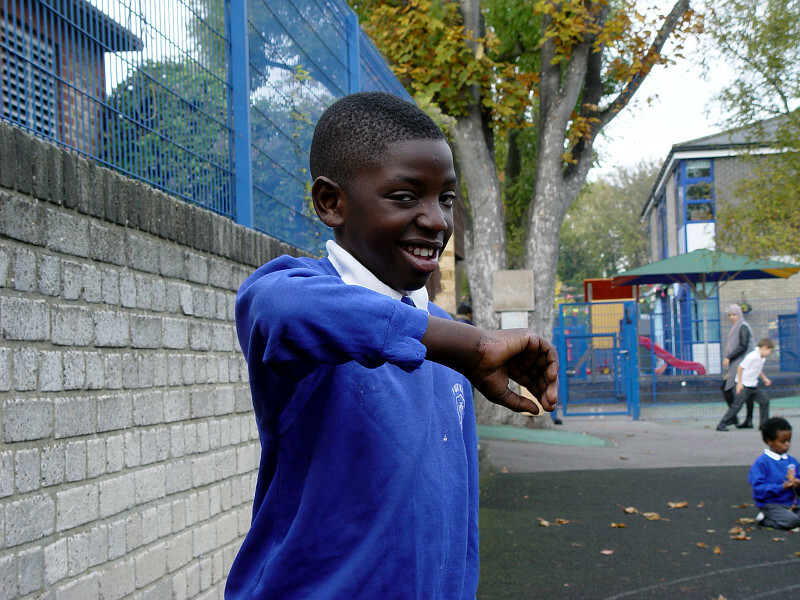 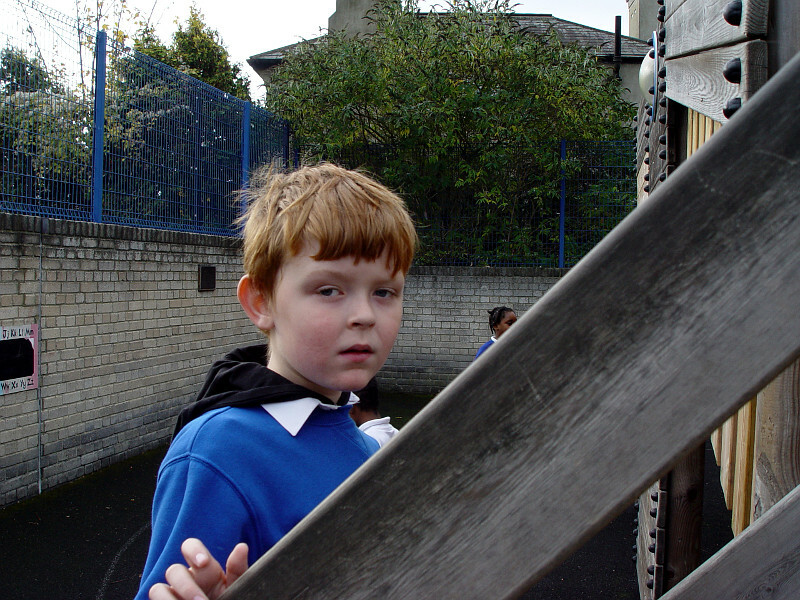 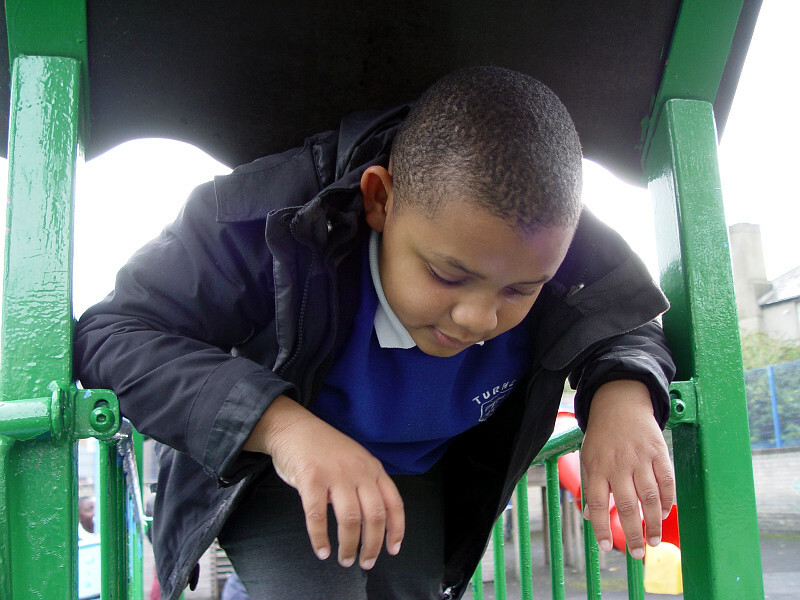 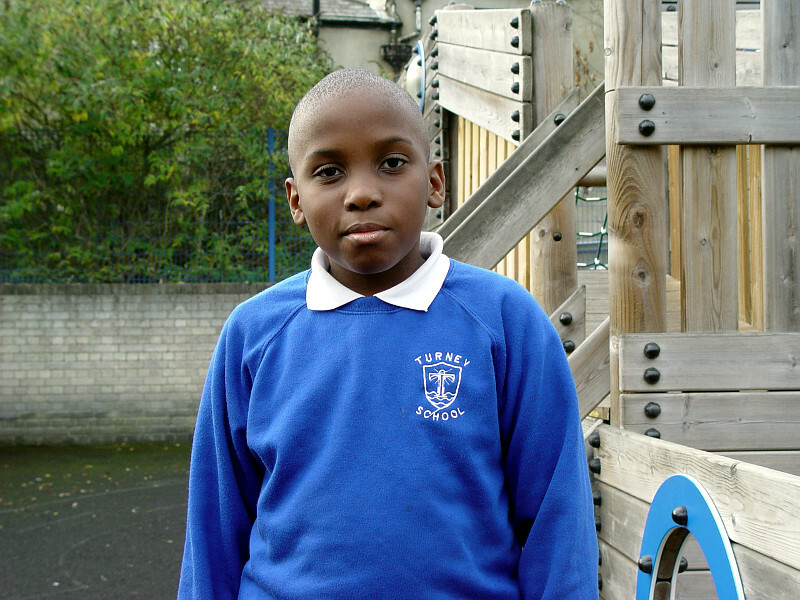 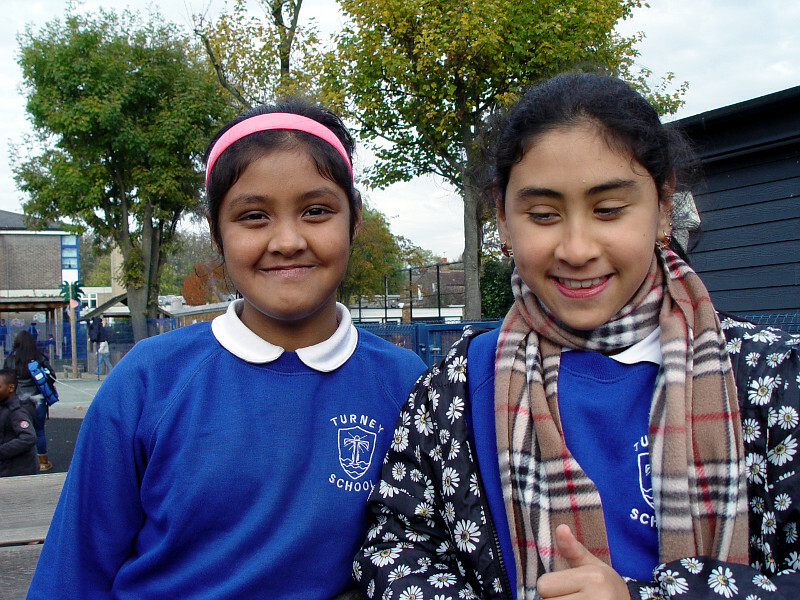 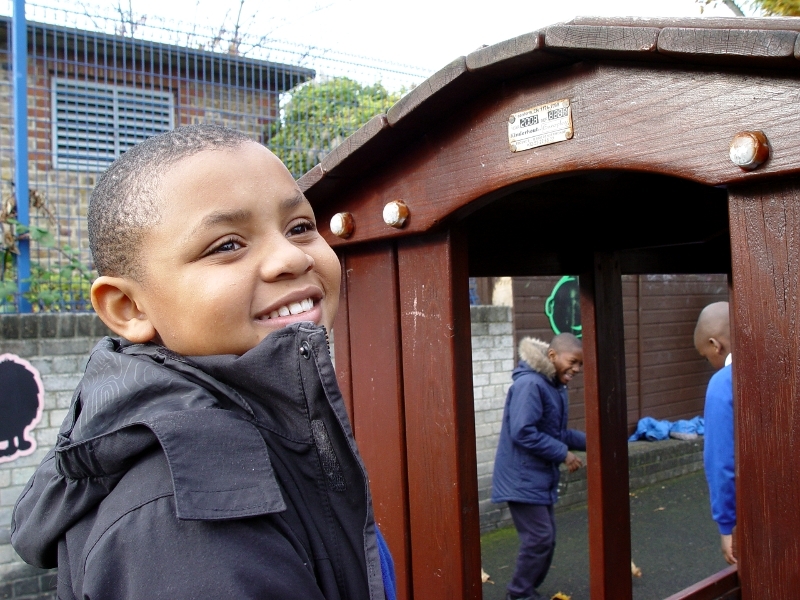 We are happy to share a photo gallery from the Turney Primary School playground. 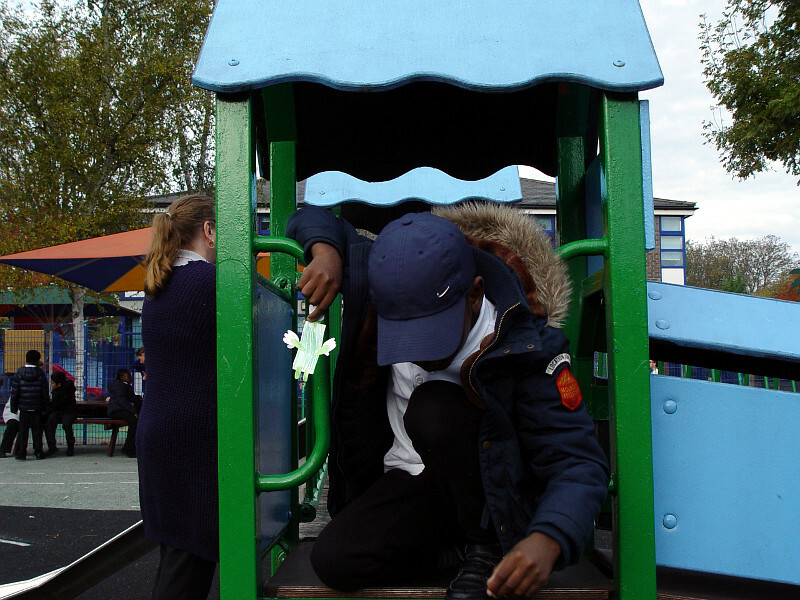 Our outdoor space is a great opportunity for children in different classes to play with their friends. 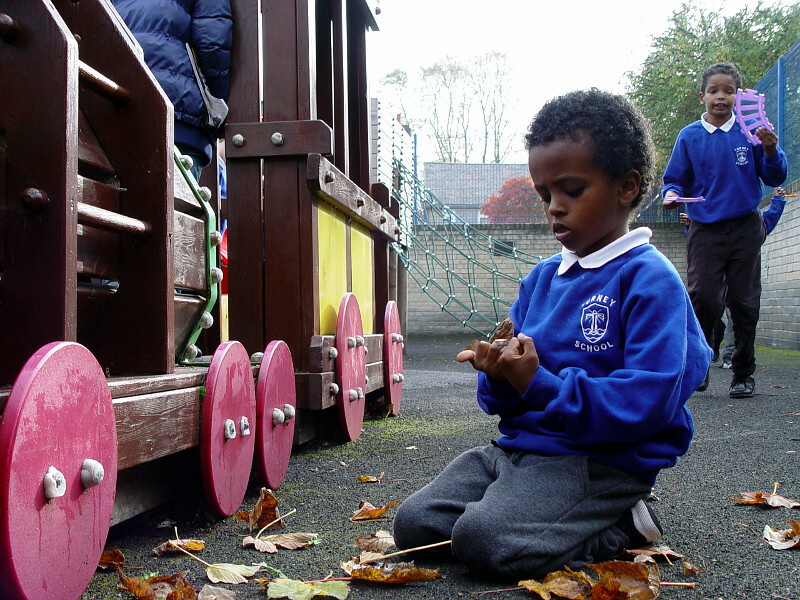 The school timetable is organised so that children of a similar age are playing together at the same time.